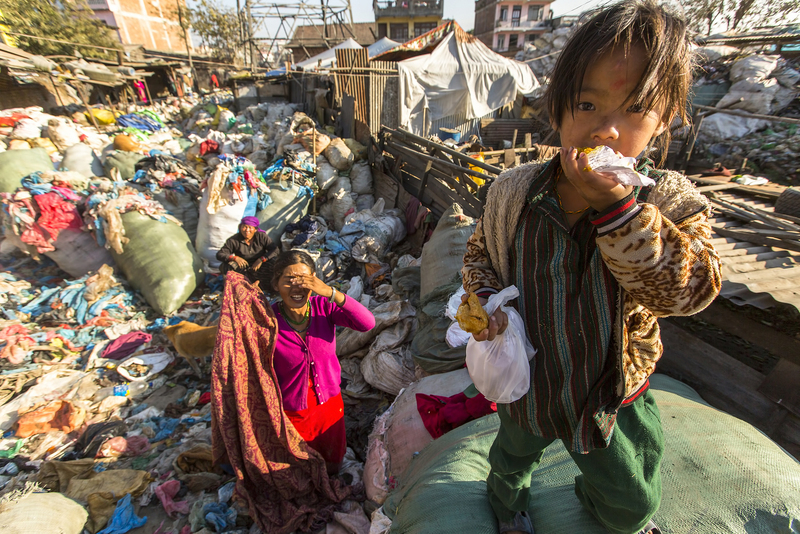 Our helpful health care links focus on two hot topics in healthcare this week– An update on the devastating earthquake in Nepal and an what it looks like when a healthcare record is hijacked. Both are worth your time. 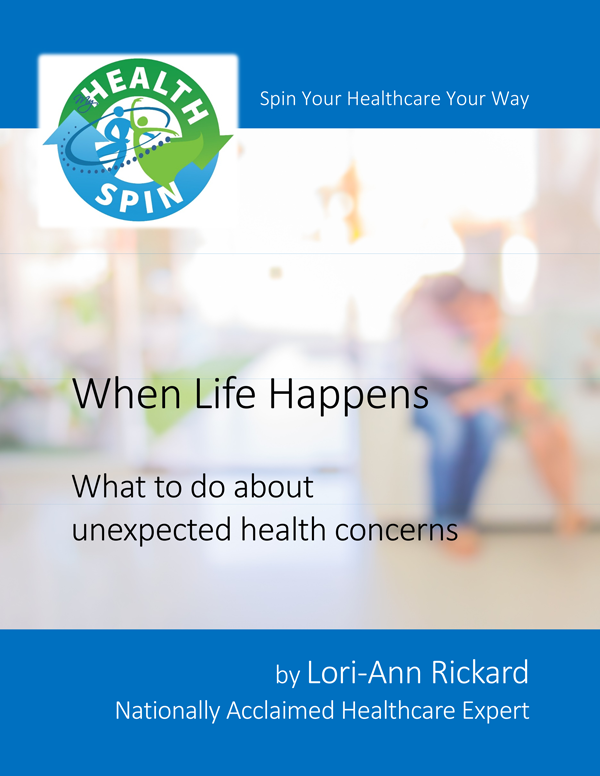 And, as always, if you ever come across a healthcare story that you think merits more attention, please send it our way! Hospitals throughout Nepal are flooded with patients, with thousands in need of care for acute injuries after a massive earthquake that the country’s leader said may have killed up to 10,000. The process of divining the provenance of stolen healthcare records. These records typically are processed or handled by a gauntlet of third party firms, most of which have no direct relationship with the patient or customer ultimately harmed by the breach. P.S.–TODAY is your last day to sign up for the ObamaCare Enrollment Extension! 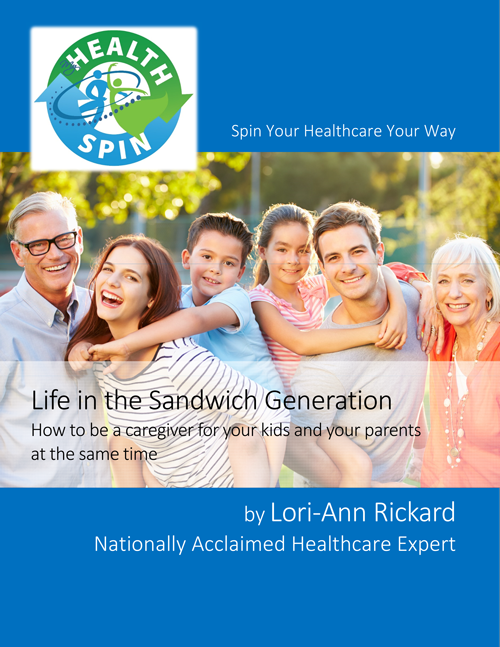 Spin your healthcare your way and check out our Easy Healthcare eBook Guides. 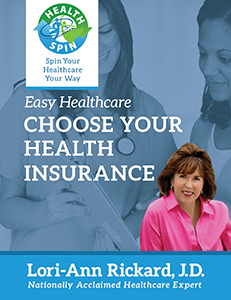 HealthSpin’s Easy Healthcare: Choose Your Health Insurance gives you the practical steps you can take to choose the right insurance plan for you and your family.